The THB taper roller bearing can be provided to the combined load from both radial and axial load capacity which depends on the contact angle, more on the contact are and more on the axial load capacity. 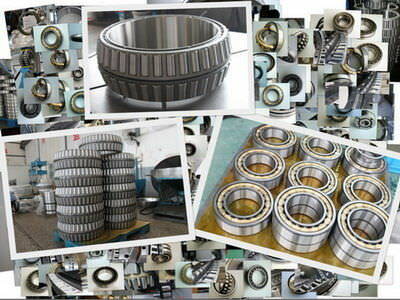 The bearing can be separated by a single row, double row and four row. With the clearance of the single row taper roller bearing to be adjusted by the user while mounting, and the clearance of the double row and four row bearings specified without the need for adjustment by the user.